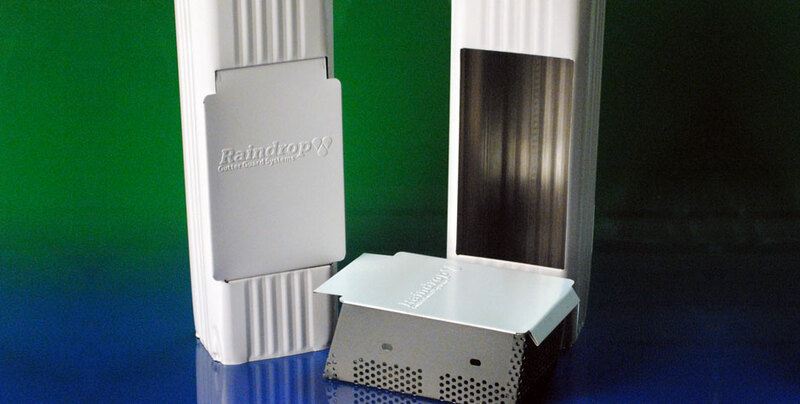 Why Choose Raindrop® Gutter Guard? 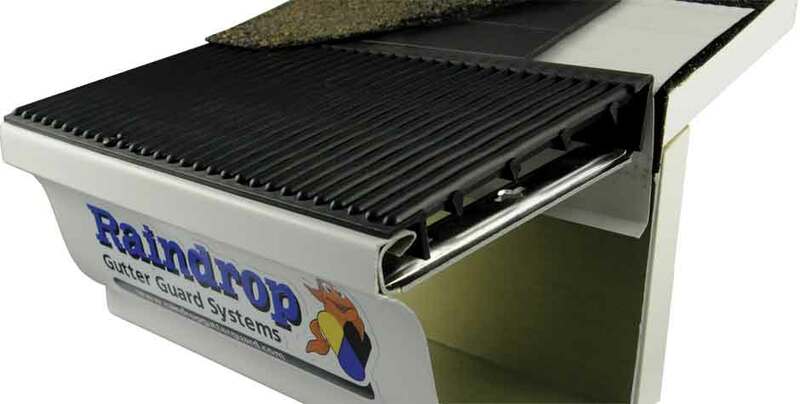 Raindrop® provides gutter protection like no other gutter guard available. Every aspect of the Raindrop® Gutter Guard is essential in it’s goal to provide a maintenance free & self-cleaning gutter protection system, far more advanced than anything available on the market today, and Peak Roofing Contractors is proud to install Raindrop® products on homes throughout Northern Virginia. 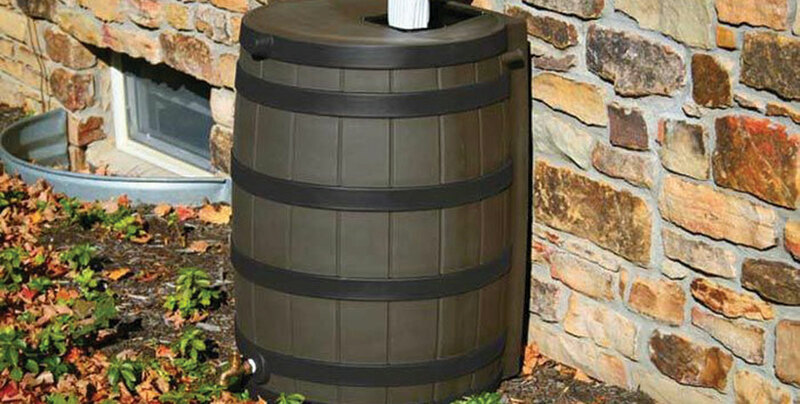 Since Raindrop® was first installed in the Spring of 2000, there have been zero complaints filed by the Better Business Bureau. 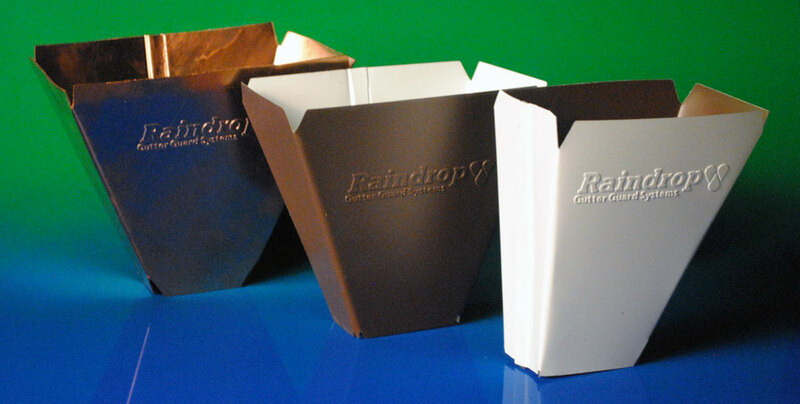 The “Flex-Flange” makes Raindrop®highly adaptable to work for every situation. Click here to watch installation videos. The Raindrop® Gutter Guard can handle any amount of water from the worst downpour. This has a lot to do with the black color of the gutter guard absorbing the heatfrom the sun. If you’re uncertain about the current condition of your gutters, Peak’s professionals are here to help you make the best decision regarding your gutter replacement, and gutter protection options. Whether the project is large or small, we’ll provide the same caring service and quality workmanship, every day, for every customer. That’s our Peak Promise!. Call us today at (703) 753-4585.